Contact us to reserve a cover! Don’t miss one Issue Magazines mailed from the printer have a special mailing rate that is far below regular postage rates. 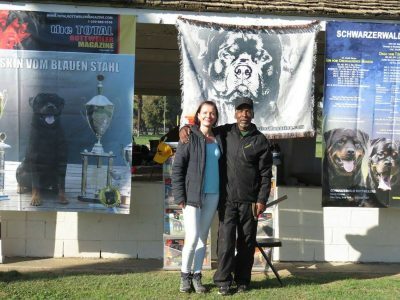 This special discounted mailing rate is only available at the time the magazine is printed. 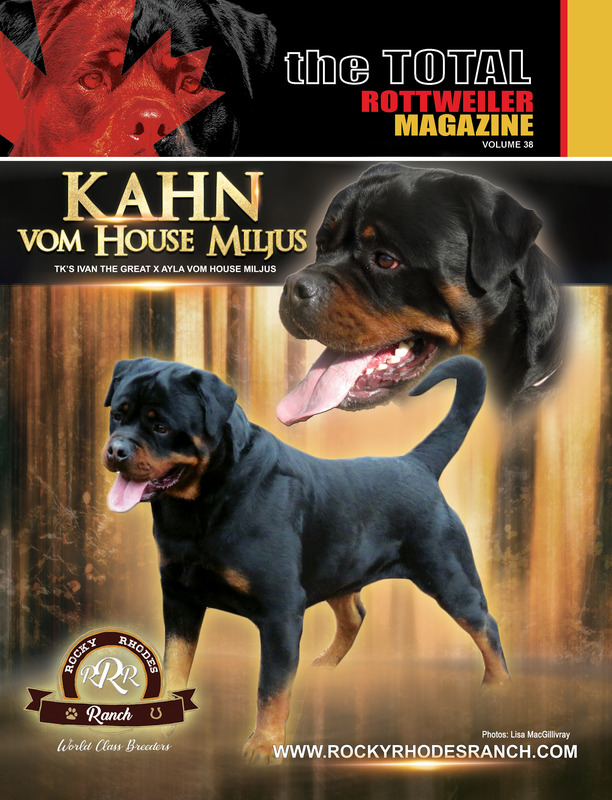 Ads are a perfect way to let Rottweiler lovers know about your special dog or business. 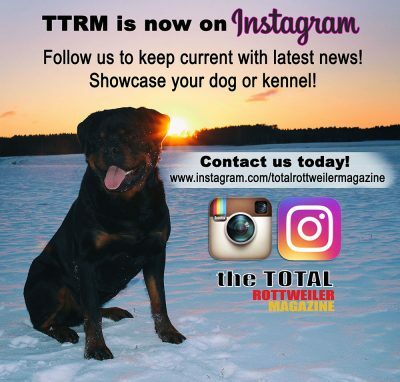 Share your pictures or service with Rottweiler enthusiasts all over the world. Contact us for more options! Our articles are written by experienced individuals in the area they are writing about. 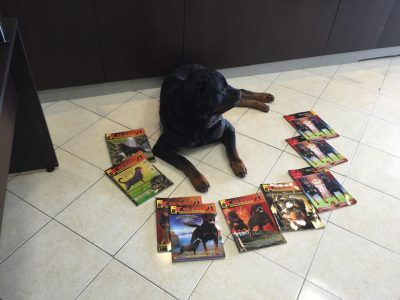 We also publish articles on Service Rottweilers, K9′s, carting, agility, herding, CKC/AKC advanced titles – all working dog titles. 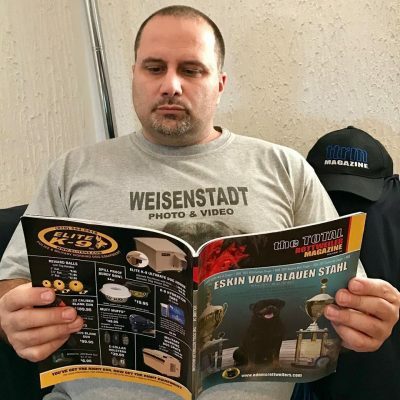 Magazines are available as a download! As soon as your payment is complete, you will receive your automatic download link that is valid for 13 days after purchase to your ip address you order from. 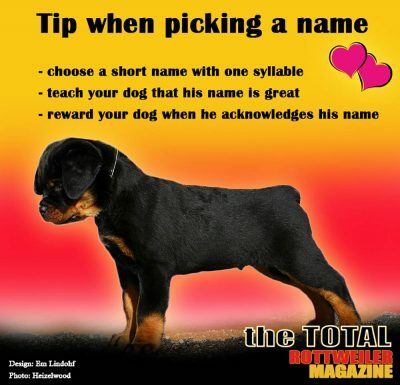 We are an international Rottweiler Magazine with world wide circulation. 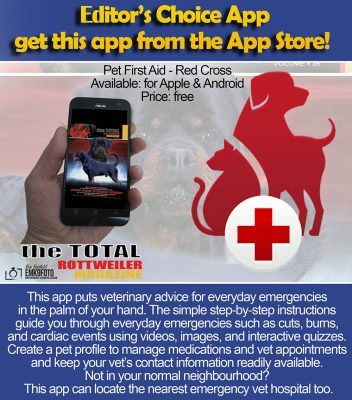 The focus of the Magazine is to be a resource tool readers can utilize for work, show and information on the breed. 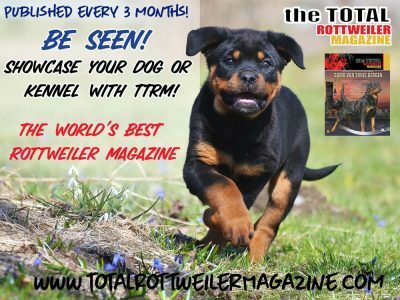 The world`s BEST Rottweiler magazine! Available to show or working homes! 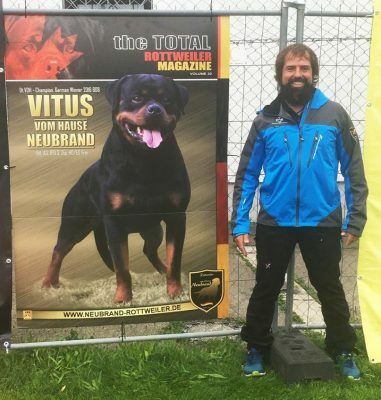 placing V2 (9-12) males at the 2019 RKNA NE Regional Sieger Show! Send us your dog's photo dressed up for Easter!